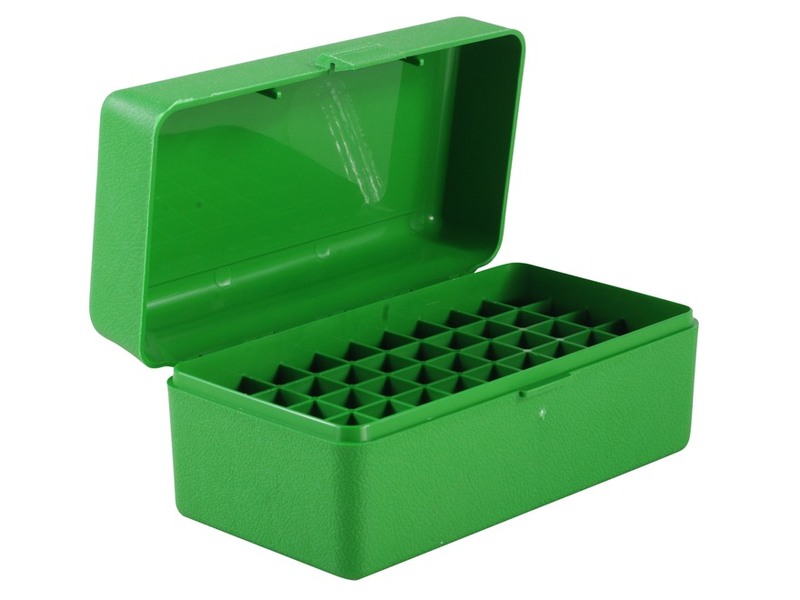 Ended up with a few extra ammo boxes that suit the WSM family of cartridges. Want to swap for some that suit Rem Mag cartidges. 50 Round box and I think I have 3 left. Look just like the ones in the photo.